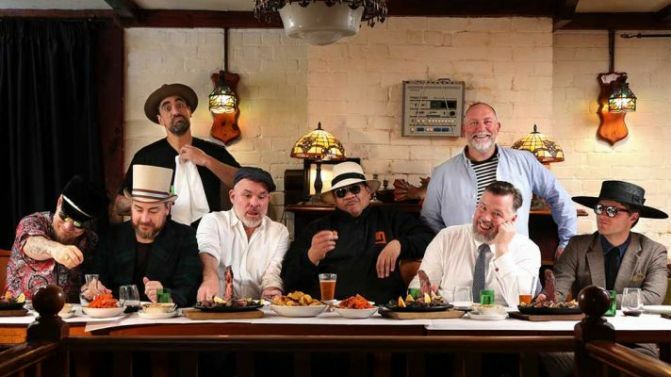 New Zealand crew Fat Freddy’s Drop have announced their first national Australian tour since 2016, which will see the eight-piece band perform around the country in March 2019. 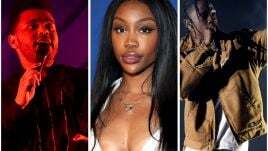 The group’s upcoming Aussie tour will hit some pretty sizeable venues in Melbourne, Hobart, Sydney, Brisbane and Perth, and will be supported by hip hop and neo-soul queen Ladi6 at all dates. Fat Freddy’s Drop released their latest album Bays in 2015, but released their latest single ‘Trickle Down’ (below) last month.